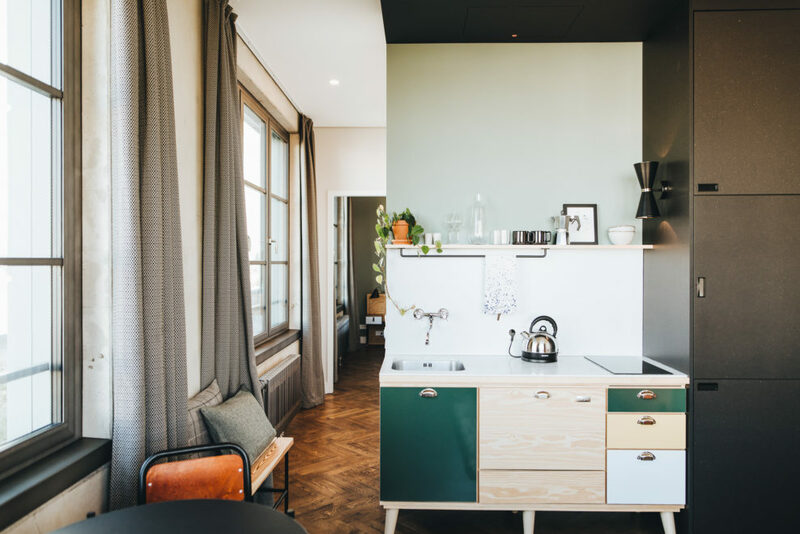 Tannhaus apartments are designed for international professionals and medium-term visitors in need of a real home during their travels. 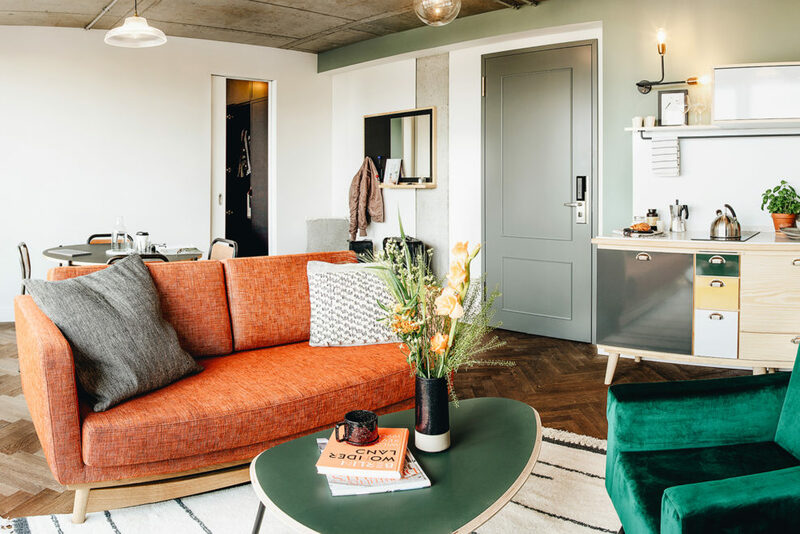 Our apartments are fully furnished and boldly designed with custom interiors and vintage accessories. 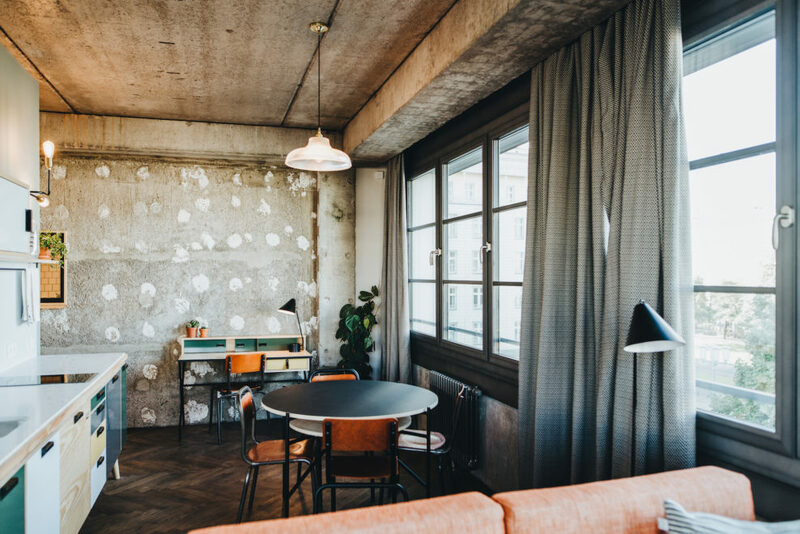 As your trusted urban retreat, Tannhaus is where you will always feel at home. 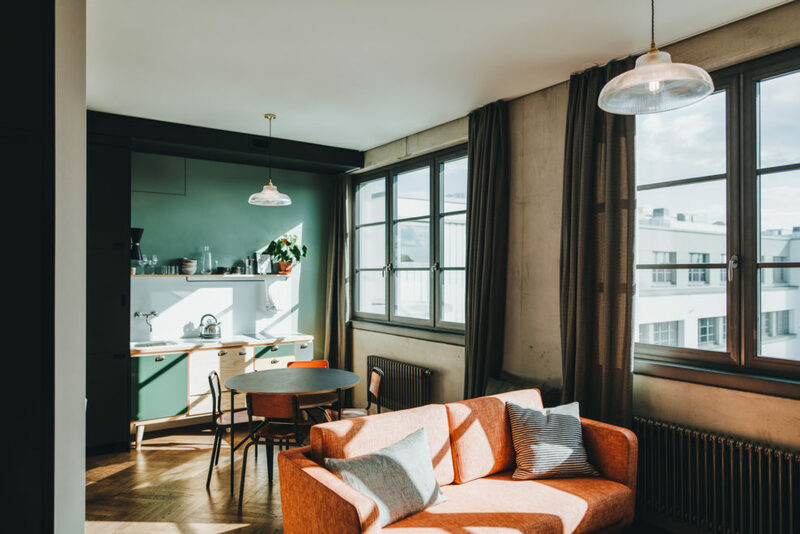 At each of our locations, we provide you with essential services, such as fresh bed sheets, laundry and housekeeping on call. Commuting is also very easy from Tannhaus. 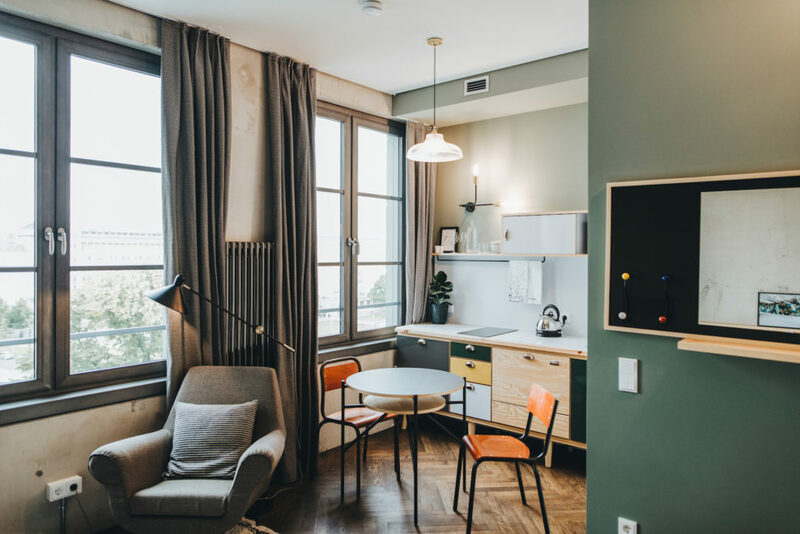 Thanks to our central sites with plenty of nearby connections to the tram, bus and underground, convenient access to desirable parts of town is a guarantee. 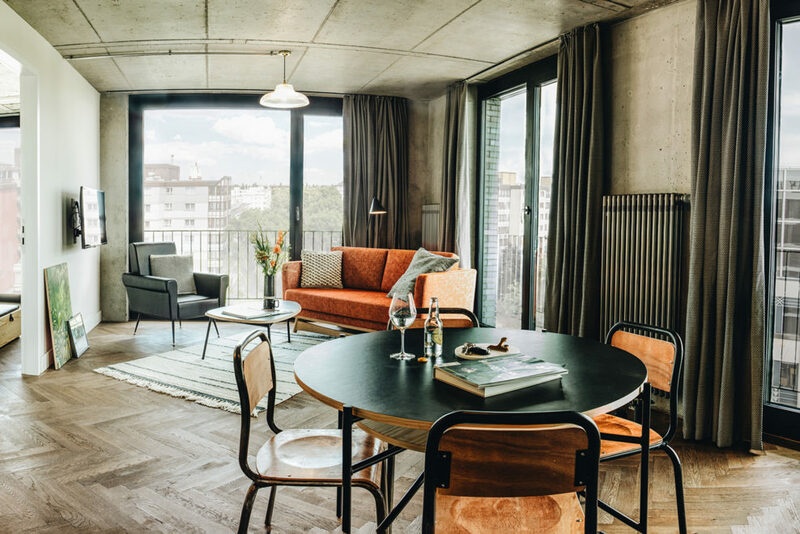 Located in Friedrichshain, our site at Frankfurter Tor offers impressive city views, along with fantastic restaurants and nightlife. 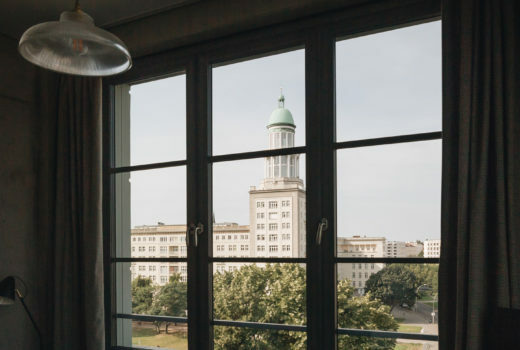 Here, you can feel the real heartbeat of modern Berlin. 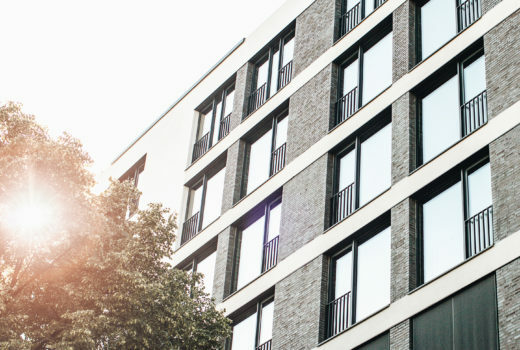 Centrally positioned, our location at Brunnenstraße sits in Wedding – a district bordering Mitte and Prenzlauer Berg. Here, one is right above the city center and a short walk from history-rich Mauerpark, where parts of the Berlin Wall still stand.